Cat ears show us a lot about how they are feeling. Cat ears down? Cat ears back? They all mean something. In this article we are going to bring you a guide to cat ear language. Letting you know all about how to interpret your cat’s ear positions. Many of us seem to have a love affair with cats. After all, how can you not be obsessed with these adorable little fur balls? You’ll notice that these animals have their own, unique way of communicating with other cats and with you as well. Since they can’t speak, cats communicate non-verbally. It is how they express their feelings, emotions, and thoughts. In order for us to really understand them, we must pay close attention to their body language. 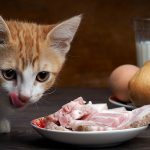 If you keenly watch cat ears and tail, they can provide important clues about your pet’s state of mind. 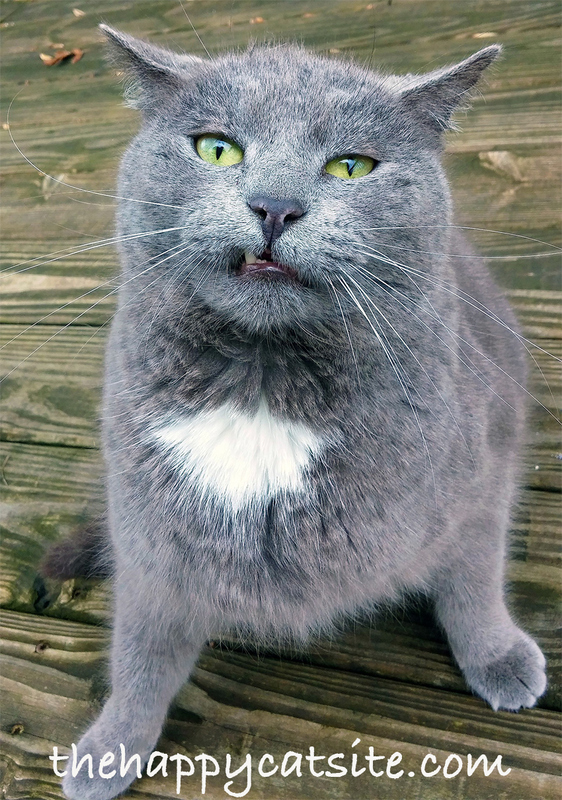 Have you ever noticed that your cat’s ears tend to twitch and move in a variety of positions? Well, they’re not just doing it for your amusement. Do Cats Cry? What Cat Tears Mean. Each cat ear movement has a certain meaning. Knowing cat ear positions and the emotions attached to them can be useful. Ear movements are not just useful for communication. Better understanding can even help you to figure out how to approach your pet in certain cases. 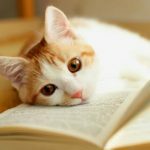 This knowledge also helps to strengthen the bond between you and your feline friend, and can assist you to identify whether or not they need medical attention. 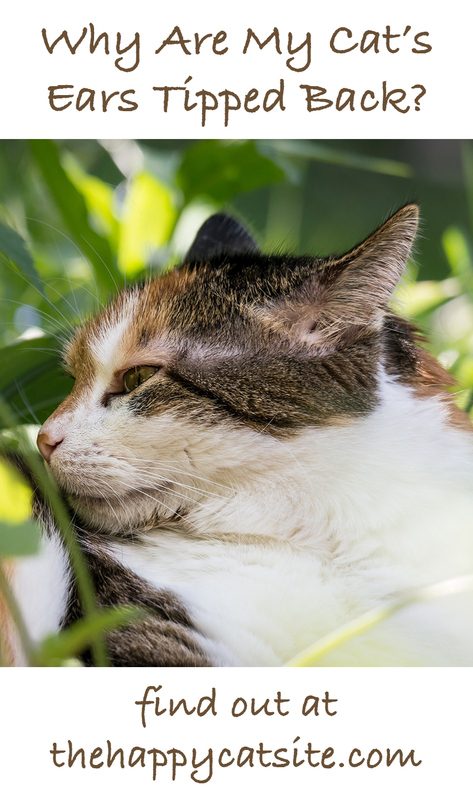 According to information from the College of Veterinary Medicine at the Washington State University, the cat’s ear has three parts: outer, middle and inner ear. This is the part that is visible to you; it consists of the ear flap, known as the pinna. It captures sound waves and then funnels these sounds into the ear canal. This part of the ear includes the eardrum along with three tiny bones— the stirrup, hammer, and anvil. This is probably the most complex part of the cat’s ear. It connects to the brain and contains nerves that help with balance and hearing. How many muscles in a cat’s ear? Humans have six muscles in each ear, but your cat has thirty-two. These muscles allow them to do amazing things with their ears such as swivel 180 degrees. The ears of the cat can even move independently of one another. The position of the ears can definitely provide valuable information; if you know what to look for. If your cat’s ears are straight up, he is alert. He may have heard a strange sound and is trying to decipher the source of it. Your feline’s sense of hearing is five times stronger than yours, and it can easily distinguish between two different sounds from up to three feet away. A cat can turn its ear in the direction of a sound ten times faster than a dog. It’s important to recognize that in cat ear language, the position of the ears often signifies a specific emotion. Whether it’s happy, sad, angry or cautious, knowing these signals will be a useful guide to help you decide how best to approach your cat. If the ears are pointed forwards it means that your cat is in a happy and playful mood. If the ears are down or flat against the head, there can be quite a few reasons for this. Flat and turned to the back is a signal of nervousness. Your pet might also be scared or even feeling anxious, or a bit irritated. 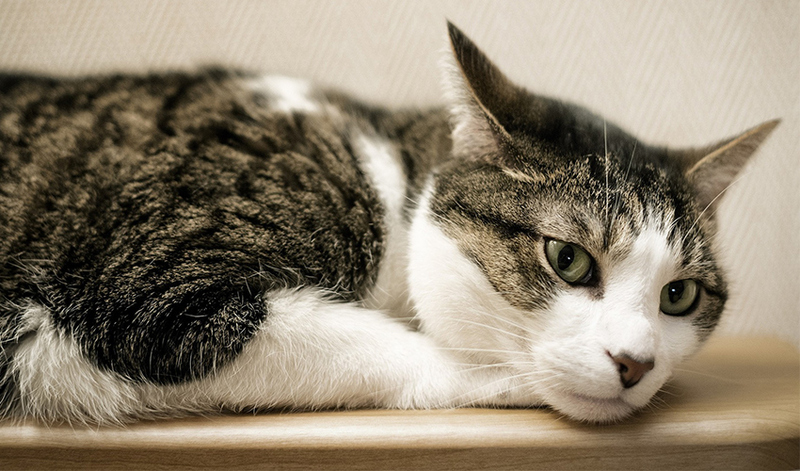 Why do cats put their ears down? 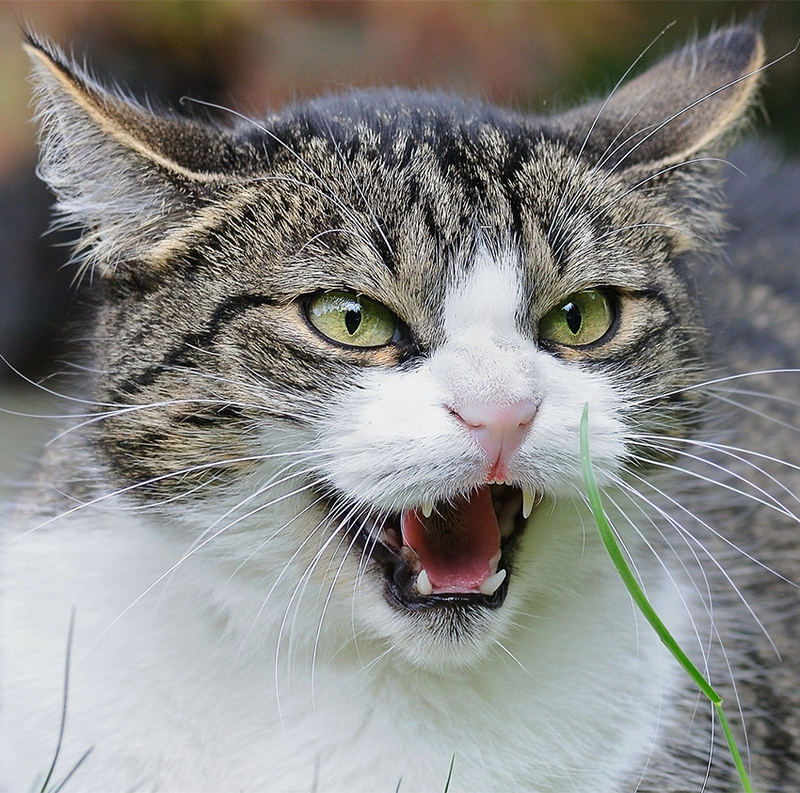 If the ears are flattened and pointed to the sides instead of backwards it means that your cat is angry or aggressive and may even be about to attack. The cat does this to protect its ears during a fight. In this case, you must proceed with caution in order to avoid injury. It is best to not approach a cat that is angry or showing signs of aggression, but if you must do so, avoid eye contact and ensure that it has an escape route (an open door, or window). 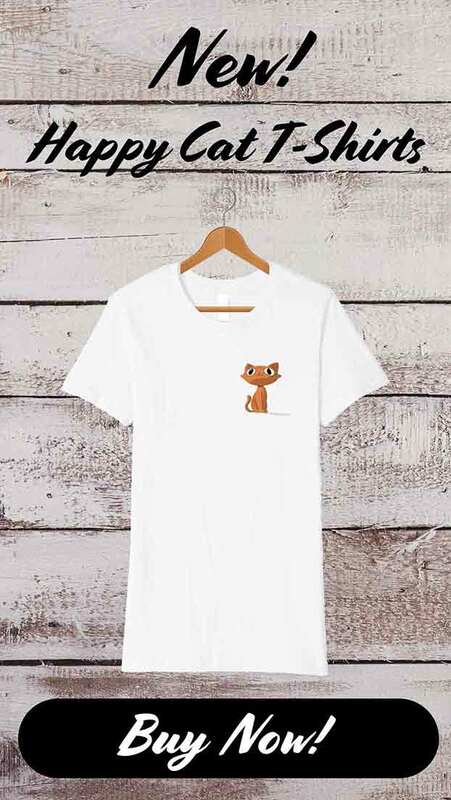 If you need to pick up the cat when he or she is giving signals of aggression, wear protective clothing such as thick gloves and/or a long-sleeve shirt to avoid being bitten or scratched. You should also use a towel to gently pick up the cat as this will help to restrict its movement. 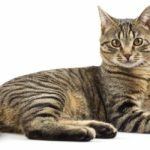 It is important to note that if your cat’s ears stay in one position for a prolonged period, and the position of the ears conflicts with the cat’s emotion, there might be medical issues at hand. 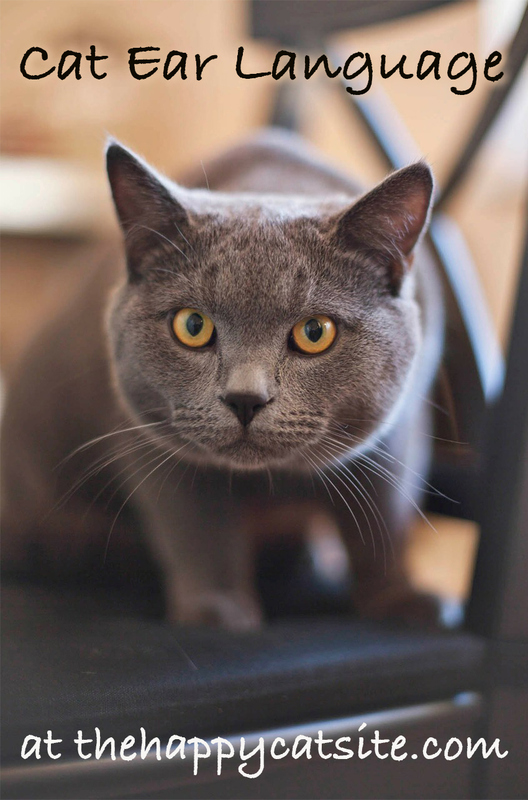 If you have any concerns about your cat’s health, then make an appointment to see your veterinarian for a check up. 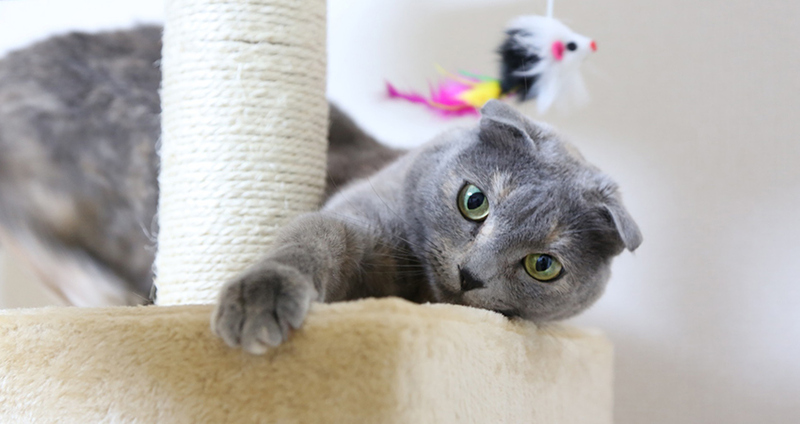 The Scottish Fold is a cat breed that has been selectively chosen to have turned over ears. Their flat ears do not betray their emotions, and in fact they are often not capable of using their ears to demonstrate their emotions at all. Scottish Fold’s ears flop over due to a mutation of cartilage. There are three degrees of mutation, from slight to extreme folds that the cats can display. This mutation also comes with some associated health problems, that you need to be aware of if you own a Scottish Fold cat or kitten. You can find out more about this breed and the potential issues with their folded ears here. Cat ears down or cat ears back, regardless of the position your cat’s ears are telling you something. Cat ear language is one way in which our cats communicate with other cats and with us. 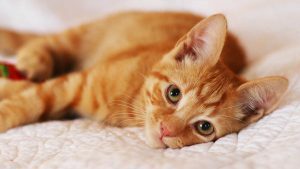 Understanding different cat ear positions and their meanings can help us to form deeper bonds with our pets and in some cases can alert us to a medical issue. What do your cat’s ears tell you? Does he have expressive ears? Why not let us know in the comments box below! Rodan, I DVM. 2011. 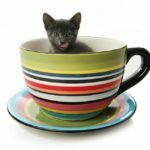 AAFP and ISFM Feline-Friendly Handling Guidelines. Journal of feline medicine and surgery. Our blue Burmese cat loves to play fetch. If I throw her toy up onto a lounge chair, say, where she can’t see it directly, she’ll stealthily approach the chair and raise herself up, flattening her ears as she does so. It appears to be a ploy to help avoid early detection, because otherwise her prey would see two ears sticking up, giving the game away!